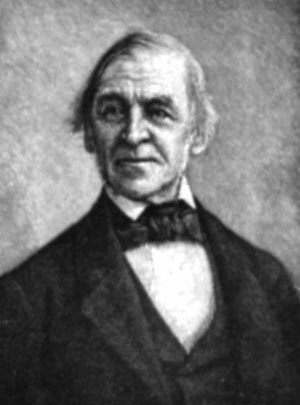 Perhaps no writer has as much to say about the connection between education and the natural world as Ralph Waldo Emerson. I was just re-reading his lecture, “The American Scholar,” and was struck by how relevant his ideas and language are to our “Schools as Ecosystems” project. As we discuss education policy and school reform, we should keep Emerson’s vision in mind. Learning is not simply a gathering of facts, and teachers are not information-delivery professionals. Our schools should be spaces where students learn to explore and appreciate the world around them– and to see their own connection to that world. Without that type of integrative perspective, all the facts in the world are simply academic.